And, yes, we actually just called a shower curtain "chic." 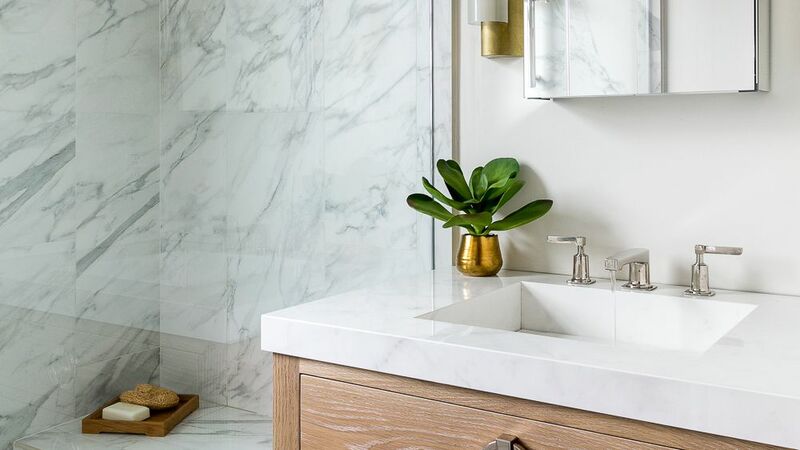 If you’ve finally finished transforming your bedroom into the ultimate sleep oasis with a bed donning hotel-like sheets, it’s time to move onto that bathroom upgrade you’ve been putting off. 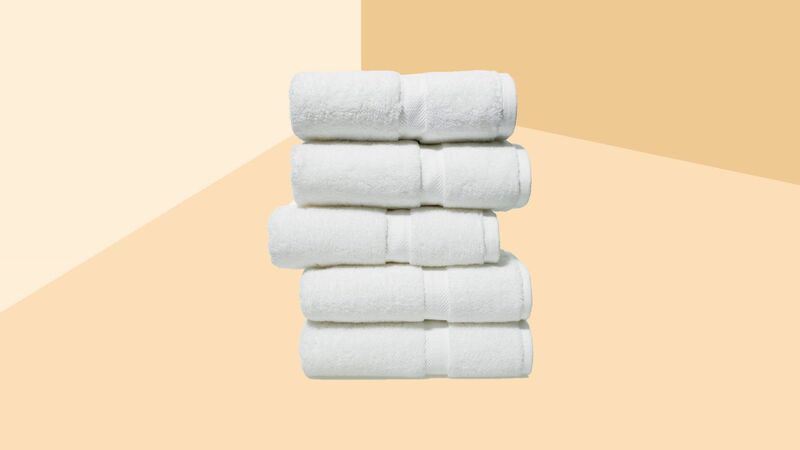 Your bathroom deserves the same luxury treatment you’ve given your bedroom, complete with plush white towels and a super soft and chic shower curtain—one that you can now shop from the Internet-famous bedding brand Brooklinen. 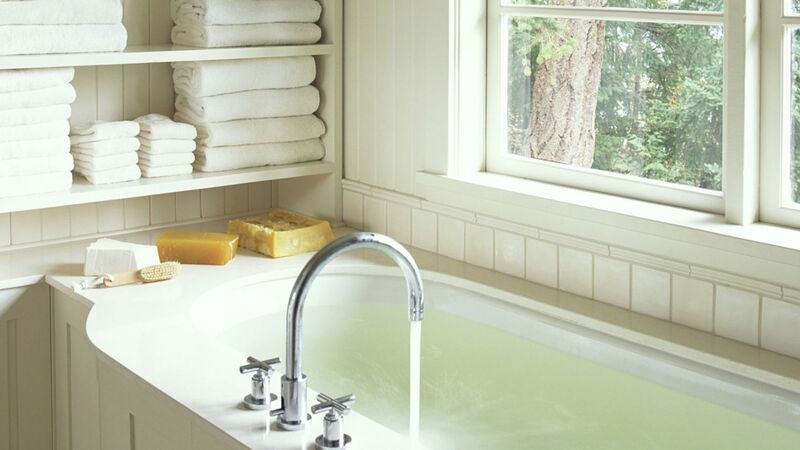 Let’s face it, the bathroom is often one of the most neglected areas in a home. 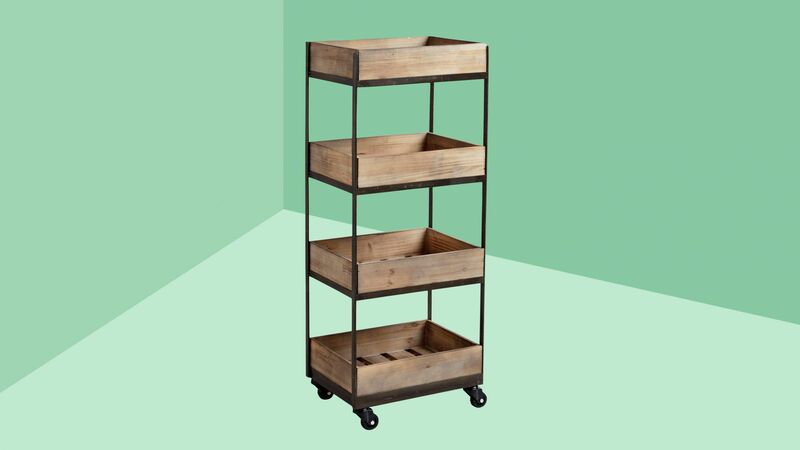 But instead of pushing it to the side, try giving your bathroom a little design TLC this year—because there’s no reason it can’t feel like an escape, too. It’s where you love to pamper yourself and take long baths with a book in hand, right? 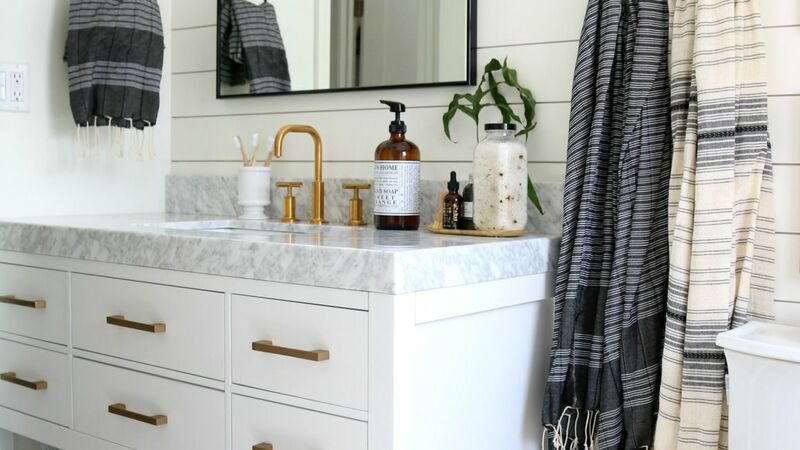 If you’re wondering where to get started, one of the easiest ways to instantly give your bathroom a clean refresh is to swap out your old shower curtain for a new one—and luckily, Brooklinen has you covered. It’s one of our favorite beddings brands that made the cool-to-the-touch percale sheets a customer favorite, and now you can get a shower curtain in that same comfortable cotton fabric. Made in Israel, the cotton percale shower curtain is anti-bacterial and has a matte finish, which immediately softens the look of any bathroom. 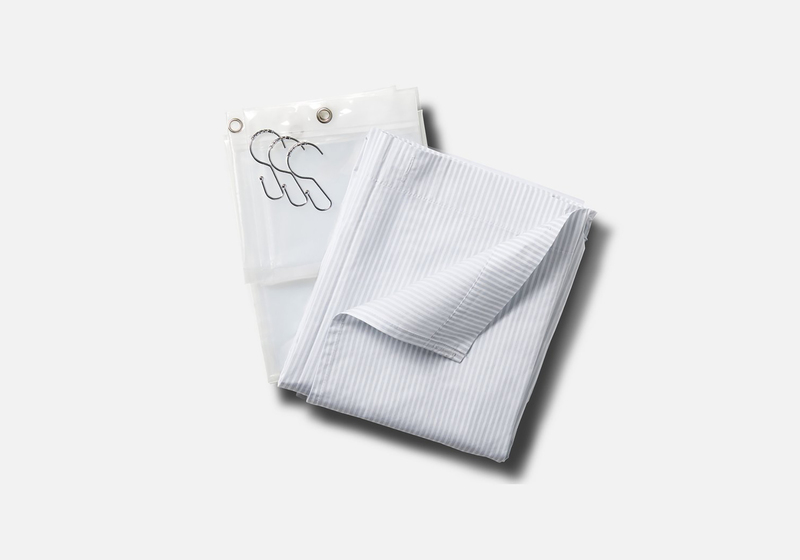 Not only will you receive the lightweight cotton shower curtain in Brooklinen’s new shower set, but you’ll also get a plastic waterproof curtain liner and 12 hooks. 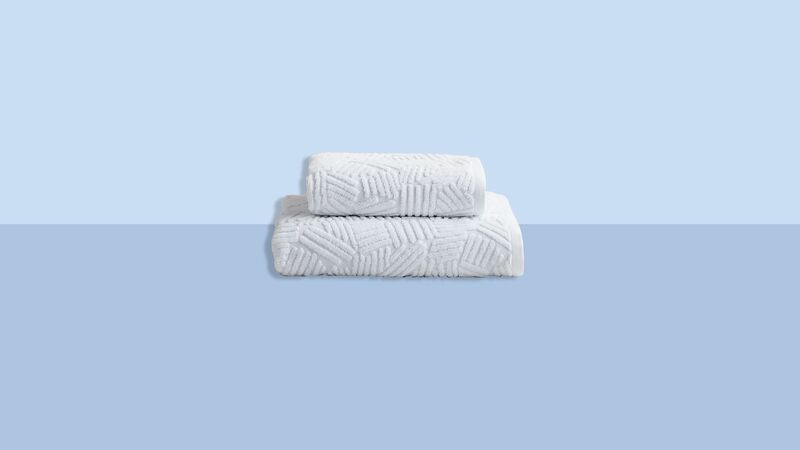 And if you constantly find yourself throwing out shower liners due to dirt or mold, you’ll find comfort in the fact that Brooklinen’s new shower liner is completely recyclable and biodegradable. Plus, If you love the look of Brooklinen’s bold, graphic patterned sheets, the new shower curtain is available in three different fun patterns that match this look, too. 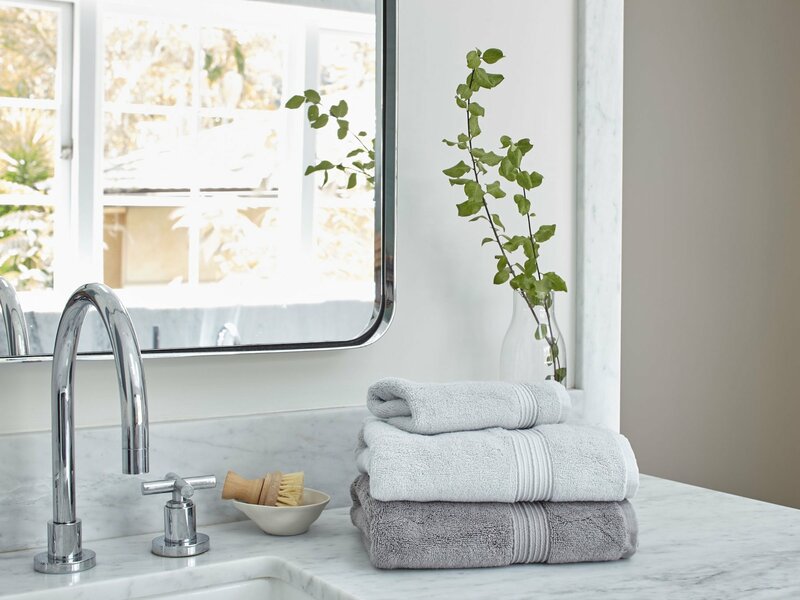 While the Turkish cotton towels and super-plush bath robes are some more of my personal favorites from Brooklinen’s bath collection, the shower curtain is the simplest (and most affordable) way to add a chic touch to your bathroom.